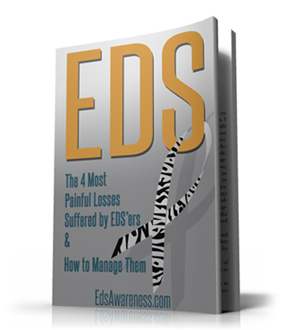 www.EDSawareness.com is an online resource for the Ehlers-Danlos Syndrome community, individuals suffering with EDS and their caregiver networks. Our program hosts live webinars monthly to help educate our members, caregivers and health care providers. 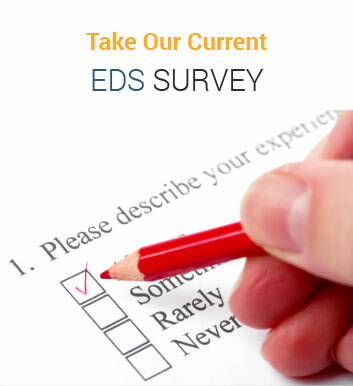 Our EDS medical experts span 18 specialties and address more than 50 topics affecting EDS patients. The mission of EDS Awareness is to ensure greater understanding of Ehlers-Danlos Syndrome by patients, the general public and within the medical community – in order to improve the quality of life for those affected by EDS – and those who care for them. Website content is driven by user participation and learning – for the benefit of all those with Ehlers-Danlos Syndromes and related disorders. The greater the participation, the greater the value to the whole community. 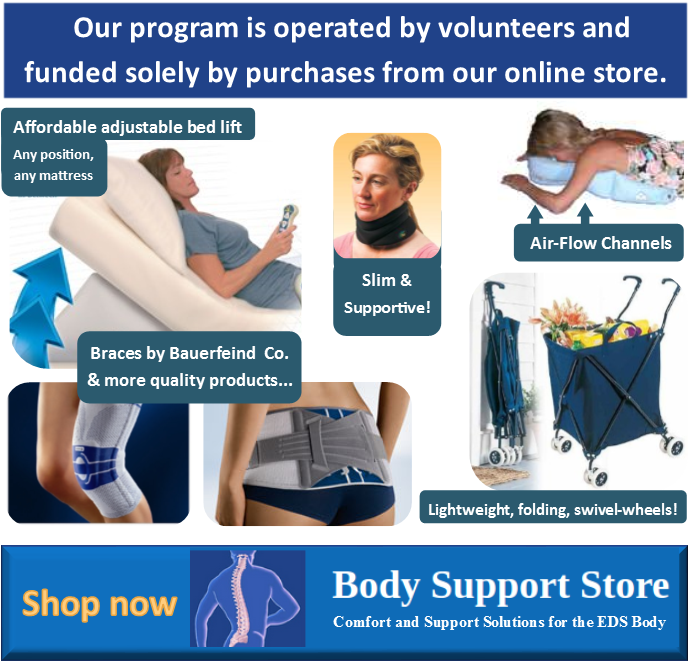 Click here to learn more about our passion for helping those with Ehlers-Danlos Syndrome.